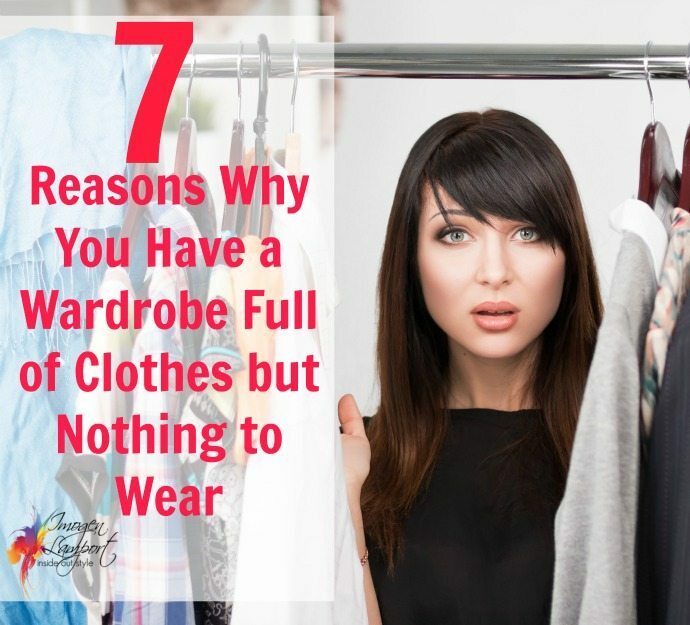 So often I will hear from a client that they have a wardrobe full of clothes but still nothing to wear. Why is this? 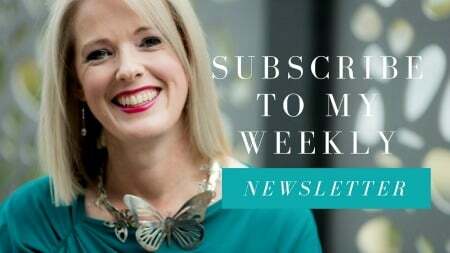 You haven’t thrown out any items for years, so even though that safari tube skirt from 1986 or those leather pants from 1989 are in their wardrobe, taking up precious space, they haven’t been out of your closet in decades. 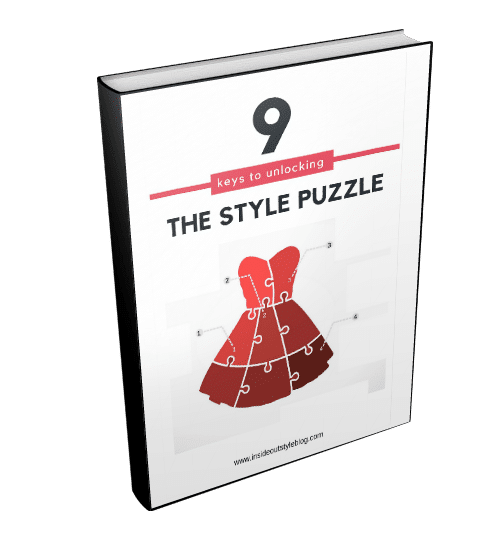 And let’s not forget all those formal dresses back from when you were a teenager, everything you’ve ever worn to a wedding in the past 2 decades – they were expensive so best hold onto them in case you can wear then again, or you never know, they may come back into fashion. 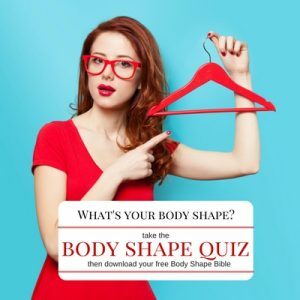 The clothes don’t fit – whether you’ve put on or lost weight, or bought something in a smaller size thinking that it won’t be much of an effort to lose that 2kg til you can fit into it, but you still haven’t, these clothes are taunting you and reminding you about any weight issues you may have. You went out shopping and even though you didn’t love anything, you felt the need to bring home something to prove that your efforts weren’t wasted (no, instead you chose to throw away money on the wrong item). But you’ve spent money on it, so can’t get rid of it. You’ve kept all your favourite clothes, you love them – how could you get rid of them, Ok they’re looking a tad tatty and tired, dated and old, and you haven’t really worn some of them for years, but you still love them, and you can’t throw out something that you love. 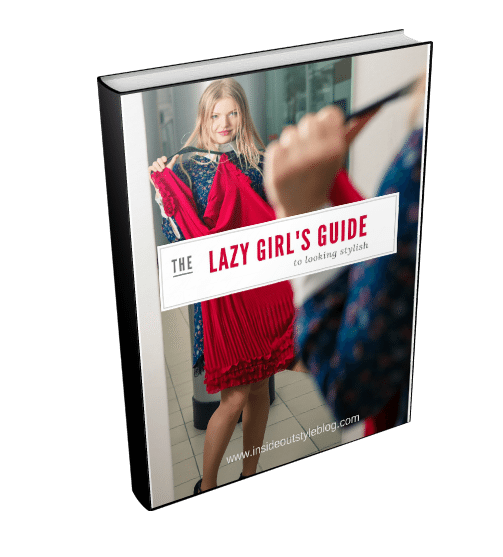 Your shopping habit is such that you’re constantly buying new clothes, without thought about what you have, and what you need in your wardrobe. 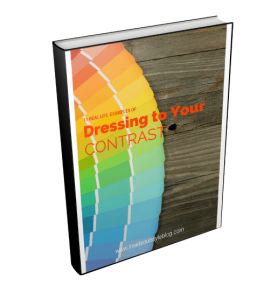 You have every colour under the sun in your wardrobe. 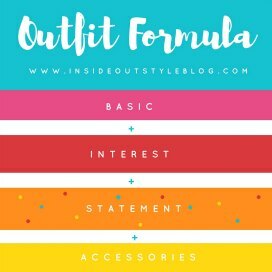 Your clothes don’t match, you can’t create outfits, you’re constantly trying on different personality styles so it’s all a bit too eclectic to really work. You have lots of clothes, but they’re all the same, 20 pairs of black trousers, 2 dozen pairs of jeans, 8 green tops, 18 pairs of sneakers, 7 identical white shirts. Whatever your weakness, whatever you think will ‘always come in handy’ you keep buying the same garment over and over, but forget about creating outfits. So what to do? Let’s look at each reason and the solutions. Out of date – this is an easy one – just let it go. If it was expensive or possibly now vintage, but you no longer wear it – why not ebay it if you want a return on your investment. Otherwise donate it. Keeping clothes that don’t fit is bad for your psyche. 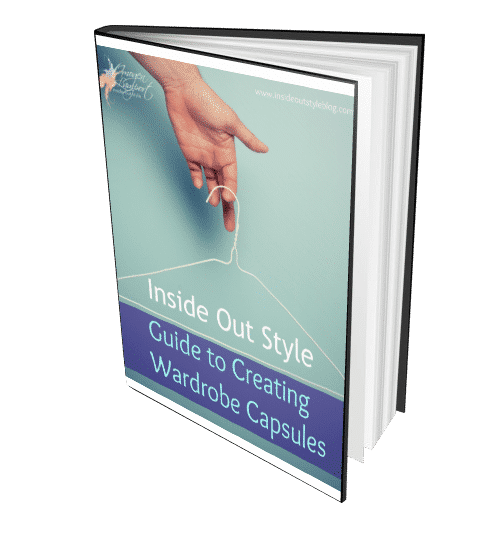 If the clothes are too small and you are in the process of losing weight, then put them into another wardrobe, or pack them away somewhere so that they’re not taunting you daily about your weight. If in another 6 months or year you still can’t fit into them, get rid of them. If they’re too large and you’re keeping them in case you put weight on, get rid of them or have them altered to fit you. If they just don’t fit quite right, see if they can be altered to fit, if not, and sometimes they’re just not cut right for your body shape, then move them on – ebay, give away, donate. 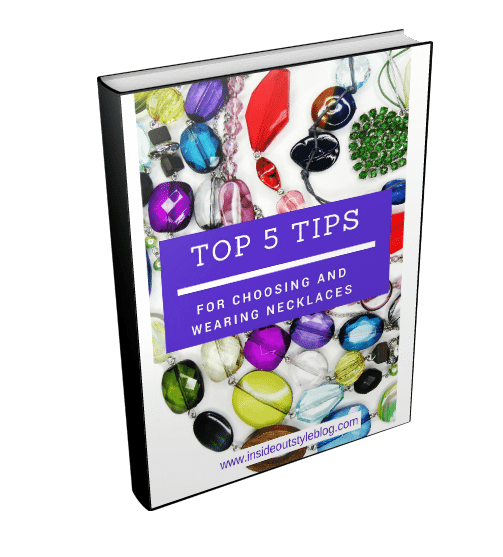 Presents – keep the love, ditch the clothes. Has anyone ever checked that you have the clothes they gave you? If they have ,or you feel guilty, keep this little white lie up your sleeve “I was wearing the great item you gave me and it got stained, or I snagged it on a nail and it tore, and it couldn’t be fixed.” You are not disrespecting the person by getting rid of the extra stuff that is cluttering up your life. Emotional shopping – don’t do it – think about how long it takes you to earn the money that you’ve wasted on clothes that do nothing for you, that don’t make you happy. 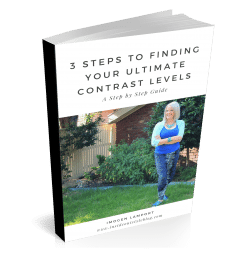 Do you so love doing that work that you’re happy to have wasted that money? Could you put that money to better use? Think twice, or three times before you buy, to make sure it really is a great purchase. Ebay that stuff and get a return on your investment. 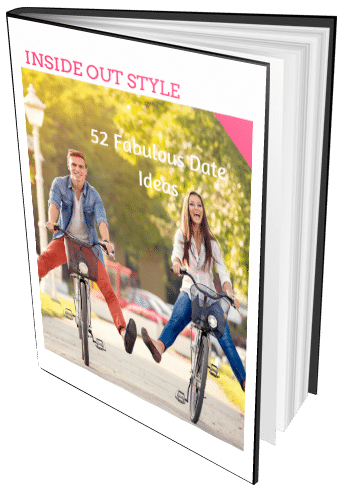 Favourites – you’re letting your emotions hold you back. Are you going to build extra rooms onto your house to house all your favourite items? That’d be pretty expensive wouldn’t it? 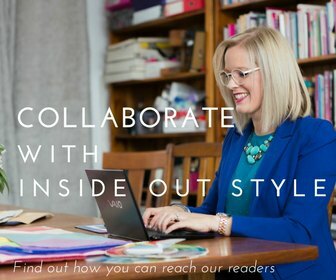 Do you have photos of yourself wearing those favourite outfits? Do you have memories of wearing them? Yes they may have made you feel and look great at the time, but if they’re passed their use-by date, let them go, they’ve just become clutter -and does clutter really make you happy? 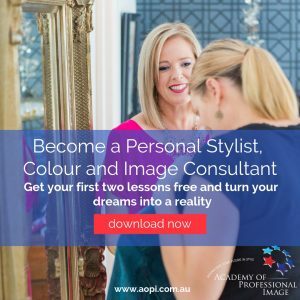 Ok, you could really use the services of an image consultant to help you refine your personality style (or alternatively do my 7 Steps to Style program which will help you discover just what does and doesn’t work for you), pin down the colours that make you look really fabulous, and to understand the shapes and styles of clothes that work best on you. 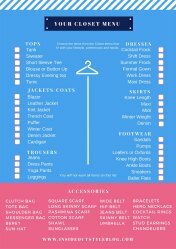 Take a calculator and go through your wardrobe, add up what you think you paid for each item, then prepare to be shocked at what you’ve spent. 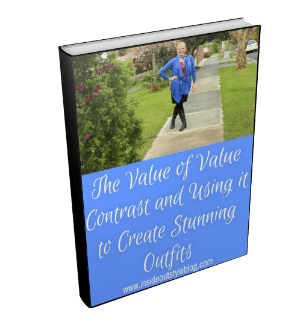 You may think that an image consultant is expensive, but a good one will save you money for years and years and years because you’ll stop wasting money on stuff that doesn’t work. Make sure you hang all like items together, then you’ll realise just how many of the same thing you have. You may not have realised just how many pairs of jeans, or black pants or whatever is your weakness you have, until they’re grouped together, staring at you. 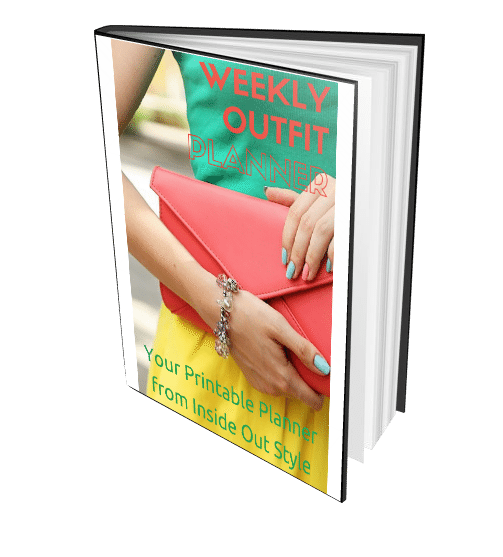 It’s time for you to pull out your clothes and start trying on and creating outfits, why not photograph them so you can remember, and also figure out what you may be missing so that you can put that on your shopping list. If you do have lots of white shirts, why not buy a few different colours of dye and turn them into a rainbow of colours. 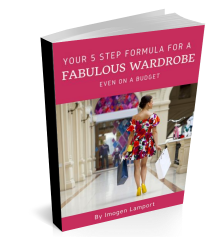 When you can see what you have, then you can really work out what works, what doesn’t and what you need to fill those wardrobe gaps. Previous articleSugar Doll Award – Merci! Sometimes I have trouble working out what is in or out of fashion. I try not to think of colours that are out cause I try and buy what I think suits my colouring. How about fabrics do they go out of style? For e.g. I have some corduroy jackets, is this out. How about when it comes to clothes style – I don’t see Aline skirts or handkerchief skirts around a lot but they suit me. Also I do have many shoes but how can I say they are out of fashion, it’s not like I buy the dramatic gladiator sandals. Mixing and matching is where I need to improve. So far I am working on those colour capsules, but sometimes I find it harder to mix and match in terms of styles together and fabrics that can go together. Sometimes something is missing, or it’s too busy or something is just not that right. 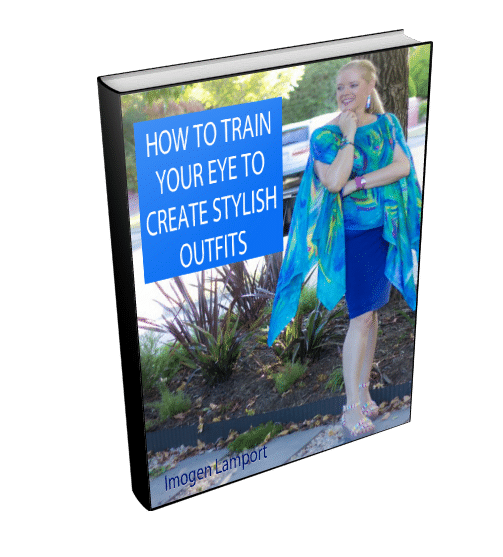 When an image consultant worked with me, we filled 12 trash bags (the BIG ones). It is so incredibly worth it and you will not do it on your own, if like me you fit into most of the reasons! My god, 12 trash bags … my whole wardrobe fits into 4-5 bags, I think. I like all the tips a lot. My only "but" was that I like having a variety of colours! I keep the bottoms boring (black, jeans, gray)but on top I really like having some of each: red, yellow, green, purple, pink, blue, gray, black, ivory. Since they go with my bottoms, I think this is fine. Mind you I don't have all that variety, but I go towards it when I shop. Also, regarding personality: it changes over time, doesn't it? I mean early 20s to late 20s to 30s to 40s? It depends on your work dress code, too. I think my 'deadly sin' might be number 7 on your list; it's not that I buy exact replicas of things, just that a lot of my stuff is a bit 'samey'. It wasn't until I counted my cardigans that I realised quite how many I do own! My problem is similar to Katherine's. I'm always in a hurry and I end buying clothes that don't go together, colours that don't suit me or the items I've already have. I'm slightly better with shoes as having "difficult" fit I have to pay a great deal of attention to what I buy. I pretty sure I need an image consultant. Can you do it over a webcam? Ciao. A.
when it comes to clothes not fitting i completly agree- who needs a guilt trip to destroy your creativity evey morning? When i look at my mothers friends- the most stylish ones are way over their BMI but really know how to look feminine and gorgeous and wear colour! They spend time on their hair and fingers and they experiment with jewelry and colours. I wouldnt necesarily thow out all my clothes that are out of style. personally i have been obsessed with clothes since i was about 9, i mainly buy things because i love them even though they are out of style and i dont have anything to match them and they dont fit in with my wardrobe, because eventually they will wether it takes 2-5 years. 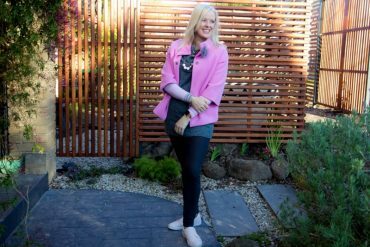 There is also nothing quite like my grannies gucci and escada blazers, belts and scarves to liven something modern up and give it a twist. full length mirror- this is something my mother really objects to- but what i keep trying to explain is tht this is how you check your self before u wreck your self, sometimes we cant always get it right just by guessing and what would be the obvious item to pair your clothes with actually doesnt look the way we thought it would. Somtimes we are tempted to wear too many acsessories or to much bling at once. So a full length mirror really helps with finding the most flattering outfit and especially where u are experimenting with more adventurous acessories tie in with what ur wearing. Ensure that your acsessories are displayed and easily asessable- i dont like clutter so they are hung up on hooks on the insides of my cuboard doors. Make sure your shoes are also on display to you so you dont forget to wear a different pair of shoes everyday and keep them for longer. i do think taking a snap shot when uve found a great outfit from existing clothes is a great idea to stretch your exisitn wardrobe. 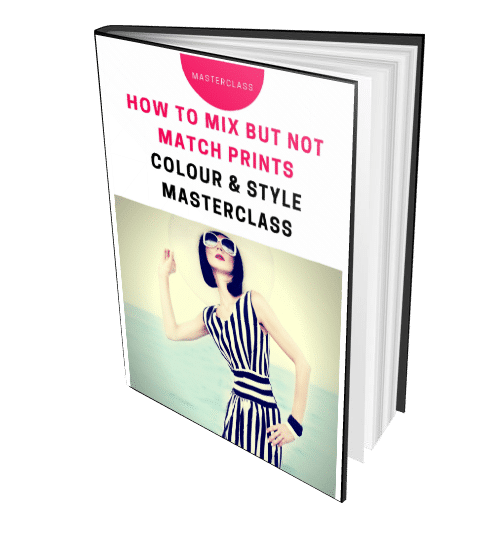 this is also especially important when youve bought something new and the creativity and enthusiasim is flowing and you have loads of mix and match options. because a few days later you may get " nothing to wear " feelings especially when your tired and rushed and you simply dont feel the creativity flowing at 6am.